Honest, transparent and upfront are just a few ways to describe our Hyundai dealership in Northampton, MA. As a part of TommyCar Auto Group, which was named the best new car dealer by The Valley Advocate Best, Country Hyundai looks for success well beyond the point of sale. Our family-owned and operated dealership wants to get to know each and every customer who walks through our doors, no matter if you're a friend, family member or a member of the Northampton community. Stop by Country Hyundai today and have all your automotive needs fulfilled -- You're Gonna Love It Here! From sales on new Hyundai SUVs to pre-owned Hyundai sedan specials, our Greater Springfield car dealership wants to see you drive home in the affordable car of your choice. 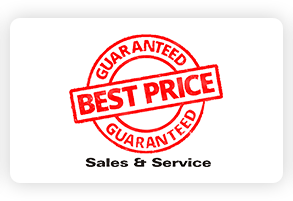 To ensure that you receive the price that you deserve on your Hyundai Santa Fe or Elantra, we put our Best Price Guarantee to practice. This live market pricing means that we'll beat any advertised price by $250 or we'll give you $1,000! 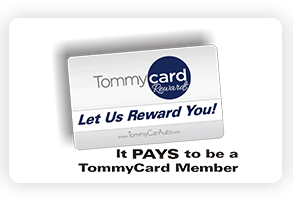 Moreover, we're excited to offer the TommyCard Rewards Program, which allows you to get 15% back on every dollar you spend with us and earn up to $2,000 off your next vehicle purchase. 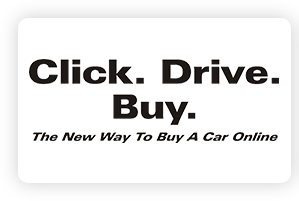 Have a friend or family member who's interested in buying a vehicle? We'll add $100 into your TommyCard account for every referral who buys a new or used car at Country Hyundai. Whether you need a Hyundai oil change, multi-inspection or want to shop for a new Hyundai, with over 30 years in the business, Country Hyundai is the dealership that you can trust! 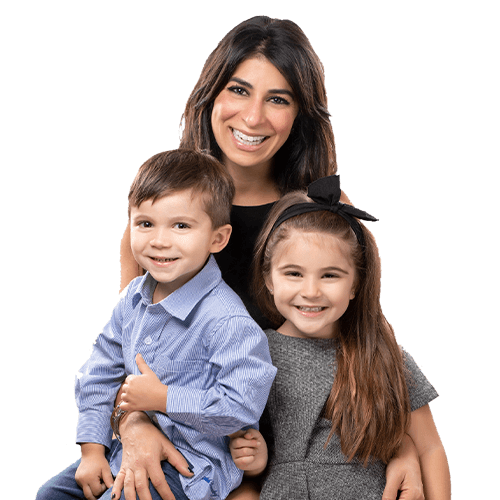 Carla J. Cosenzi is the President of TommyCar Auto Group, and we couldn't be prouder of her cause, Carla Cares. 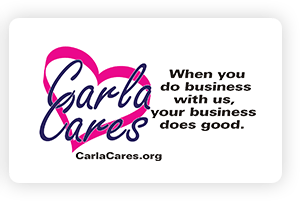 This program assists organizations in need all over the Western Massachusetts area and well beyond. We also sponsor the Tom Cosenzi Golf Tournament, local Ronald McDonald House Charities and many more to help fundraise locally! Country Hyundai makes it a priority to give back. We donate to the Hot Chocolate Run to support survivors of domestic violence, the Food Bank of Western Massachusetts in an effort to end hunger, and Unify Against Bullying to end bullying by celebrating diversity. With Click. Drive. Buy. you can value your trade, select a payment and secure financing all from the comfort of your own home. We also make it convenient to work around your on-the-go schedule by bringing the Hyundai test-drive to you! Country Hyundai offers a Low Price Conventional Oil Change for only $29.95, and Guaranteed Lowest Tire Prices, so you can save big on Hyundai service near Springfield, MA. Waiting for your Hyundai service to be completed? You can take advantage of our spacious customer lounge that features complimentary Raos coffee, seasonal snacks from local bakeries and Wi-Fi. Or, if you want to enjoy some fresh air and exercise, ask about our loaner bicycles. We're located right near the Norwottuck Branch of the Mass Central Rail Trail that offers a truly breathtaking view. Our convenient location at 347 King St. in Northampton, MA, makes us an easy-to-get-to car dealership for Western Mass drivers. Whether you're traveling from Springfield, Westfield, Chicopee or beyond, we look forward to working with you soon!